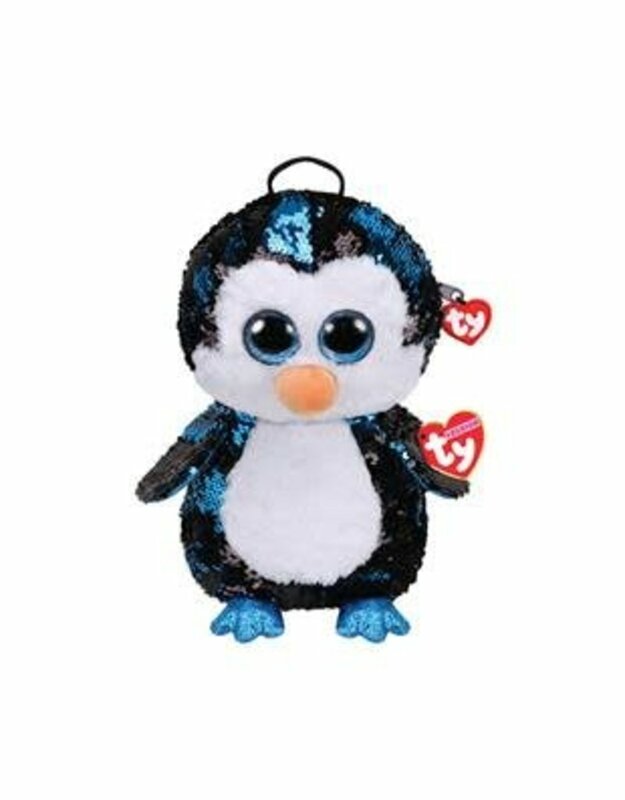 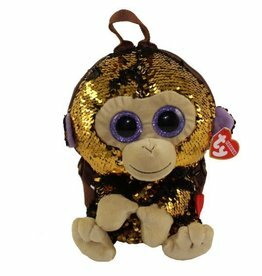 With TY gear are the beanie Boo's All of the time with you while working out. 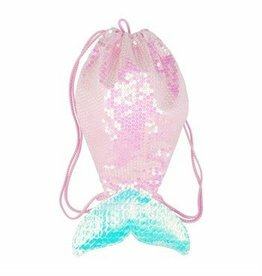 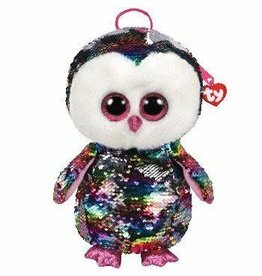 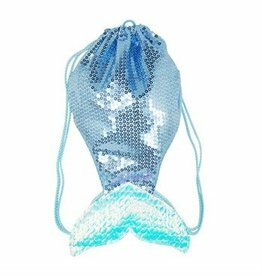 Whether used as a purse, messenger bag or backpack: the popular soft toy with glitter amazed be used as a travel accessory to achieve a finished and custom look. 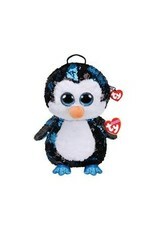 With 2 adjustable shoulder straps and zip on the back.